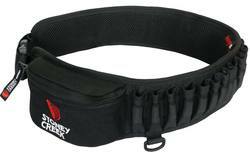 12ga Nikko 5500 field 30" 3/4-full 13.75"
The Alps Outdoorz Dove Belt is designed to make your dove hunts a more enjoyable time. 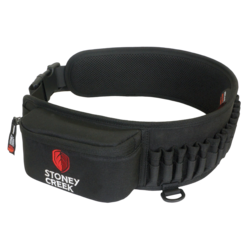 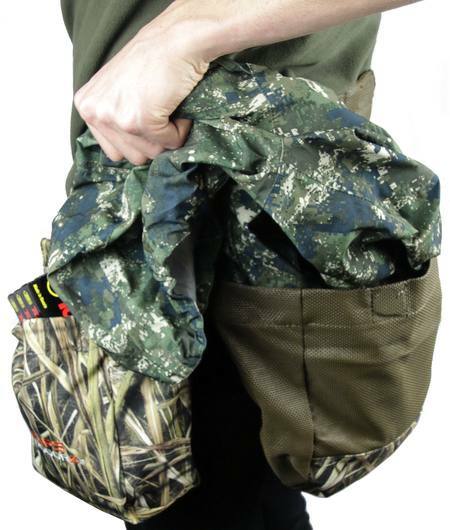 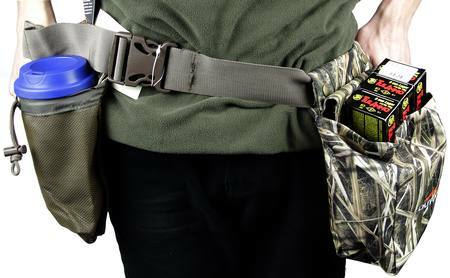 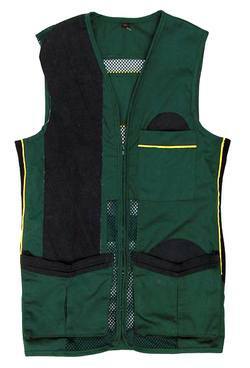 With 4 total pockets that are attached by magnets, the Dove Belt provides plenty of storage space for calls, shotgun shells and other gear. 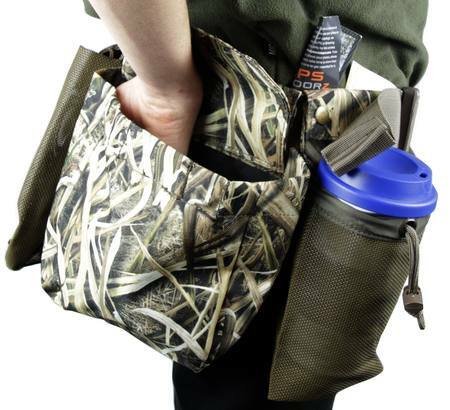 The mesh game bag gives you a place to put your successes, while the vinyl mesh water bottle pocket will help you stay hydrated when the temperature soars. 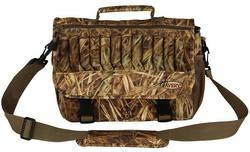 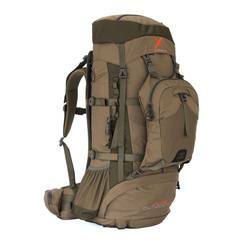 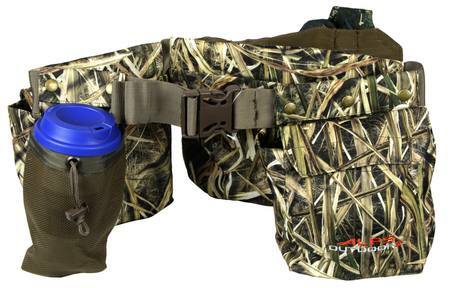 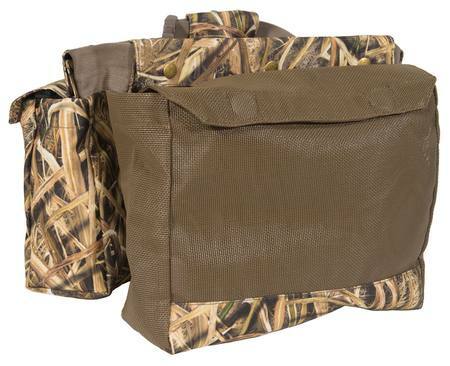 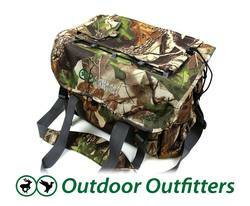 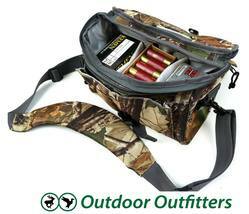 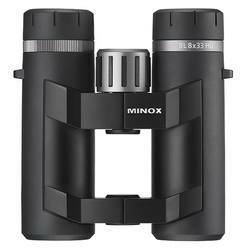 The 600D nylon construction ensures that this belt will be around for many, many dove seasons.